The birth of Rock ‘n’ Roll in the South happened in Memphis but there is a lot more to this story than Graceland. Inspired by true events, pioneering disc jockey Huey Calhoun moves this iconic sound from radio to TV. Winner of the 2010 Tony Award for Best Musical. 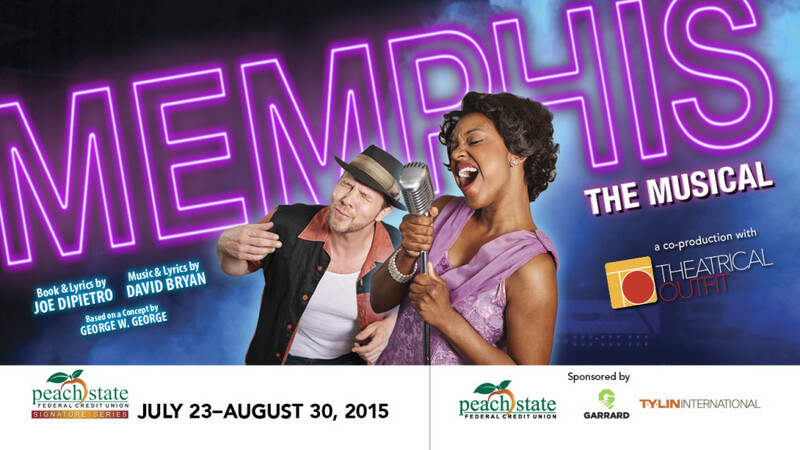 A co-production with Theatrical Outfit, Memphis will be at The Rialto Center for the Arts Sep 10-20, 2015.